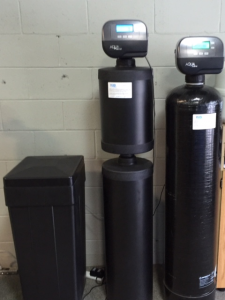 Various types and sizes of whole house water filtration systems are available to address potential water quality issues experienced in Melrose, Massachusetts town water or well water. Not only is matching the right technology important, sizing the system to meet the water usage demands of your home is also key. 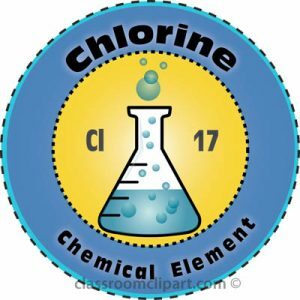 Additionally, a professionally plumbed system is also critical as well as maintenance of the system throughout the years to optimize the useful life and proper functioning of your new equipment. 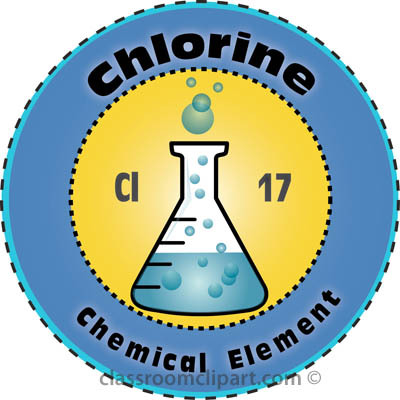 There are filters and drinking water filtration systems designed to remove lead from the drinking water supply. 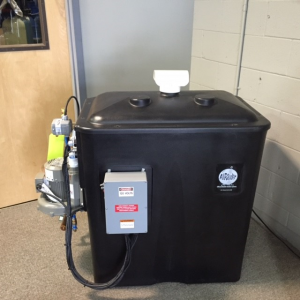 The two most common are reverse osmosis technology and activated carbon filters designed for lead removal. For more on information about this, see the link at https://h2ocare.com/point-of-use-drinking-water-purification/. 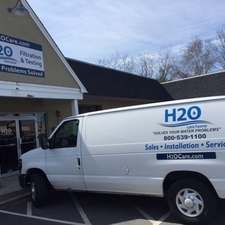 H2O Care is an established Massachusetts based, full service water filtration and testing organization originally formed in 1989 with offices in Middleton & Hudson, MA. 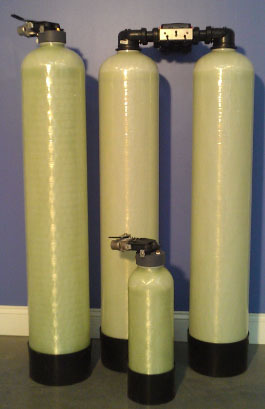 See our written and published articles on common regional water problems in Water Technology Magazine by going to our website, www.h2ocare.com. Contact us by email at service@h2ocare.com or by calling us at 978-777-8330.